Xbox Live accounts organize all subscription, avatar, achievements and other data into one unified online location. They are associated with an email address which is chosen at sign-up and in most cases remains unchanged. 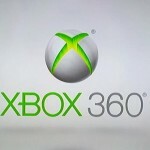 However, there are occasions when users absolutely must change the email address associated with an Xbox Live account. Here’s how. Navigate to Settings on the Xbox. Select Change Windows Live ID. Select Yes or No depending on whether you have another Windows Live ID available. Follow the screen prompts to change and confirm your Xbox Live account email change. There are some limitations to the email address change. 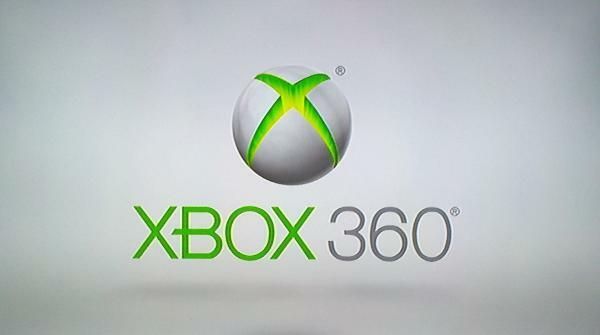 An email address can only be changed once in any 30-day period and the new email cannot have another Xbox Live ID already associated with it. Additionally, some may find that they’ve made a typo or somehow created two Xbox Live accounts accidentally. Having two Xbox Live accounts isn’t much of a problem, but can be if a user wants to associate account A with email address B. The whole process can cause a headache when trying to retain achievement points and other account information. As mentioned previously, only one account can be associated with an email address at one time so simply swapping them won’t work. There is a way around this, but it will require a bit of patience on the part of the user. These instructions are based on the premise that account A has the preferred Xbox Live account and that account B has the preferred email address. Create a new Windows Live ID (email address). Sign-in to Xbox Live account B.
Repeat those steps for account A using the now vacant and preferred email address that was previously associated with account B. Repeat the steps again to move account B to the original account A email address if desired, leaving the newly created email address (C) unassociated with an Xbox Live account. Here’s where the patience comes in to play. First, if the duplicate account (B) was recently created, you’ll need to wait 30 days from its creation date before switching the email address. Second, since you can only swap accounts between email addresses once every 30 days, it could take a couple months to complete the switchover. The good news is that users can still play under their preferred Xbox Live account and rack up stats without fear of losing them because everything gets transferred when an account is moved to a new email address. @Mike – Sorry Mike, these instructions were specifically targeted to those Xbox users because the process can be tricky and a bit confounding. We have not run through the process on a PC, though it’s likely the process involves a bit more in terms of associating your account with your PC and adjusting it after the fact. This is an excellent set of instructions for someone who has an Xbox. What about those of us without an Xbox who are play the games via computer on a Microsoft account?